CAAM CDT Maureen Nelson：On behalf of CAAM CDT I wanted to thank you for the outstanding experience you provided at the recent Regional Overseas TaoLi Cup in Chicago. 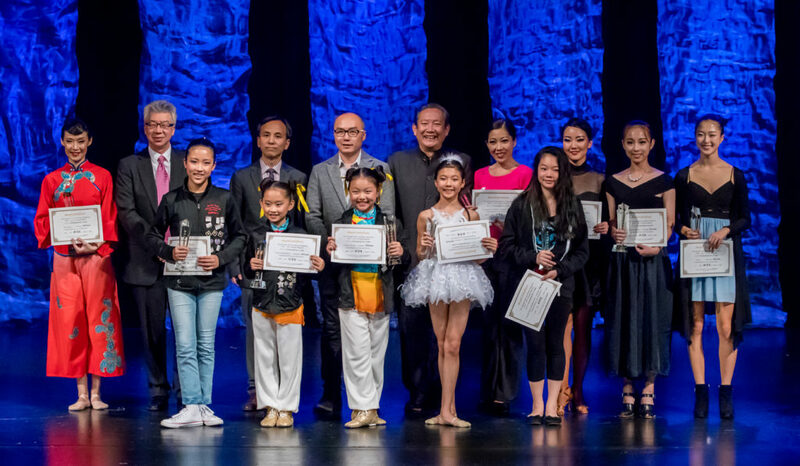 Speaking no Chinese and having no prior experience with dance competitions, I wanted to thank you and your staff for providing such a well-organized and comfortable experience for our dancers, the other CAAM CDT dance parents, and me. Before the competition, you were generous in pointing out that our music was too long, in helping us figure out how to purchase tickets, and more. During the competitions, we greatly appreciated the volunteers and organizers switching to English when speaking to us and for being very, very patient with us as we fumbled around. The logistics of producing this competition were mind-boggling, and yet you did it very well. In fact, we would like you to come to the Twin Cities to help us with our productions! We were particularly impressed with the Master of Ceremonies, who graciously translated comments for the non-English speaking. She also appeared to engage in delightful banter with the judges. She was generous in allowing some of the dancers speak on stage and to share their personal stories (I am thinking of the young lady from Canada in particular). She was helpful and kind to the contestants–as were you all. In short, you made this a wonderful, memorable experience for our daughters. Thank you again. Flower solo dance Dora Guo：The 2016 TaoLi overseas competition has had an enormous impact on my abilities in Chinese folk dance. I first started Classical Chinese dance training when I was eight years old. When I was twelve I stopped to pursue ballet, jazz, and other traditionally western styles of dance. This year, I was asked to represent my studio, SunnyU, in the opening performance for the awards ceremony, leading to participation in an additional solo piece. As my first competitive dance event, the Midwestern regional was a lot of fun. I am thankful for having had this opportunity to reconnect with Chinese folk dance. 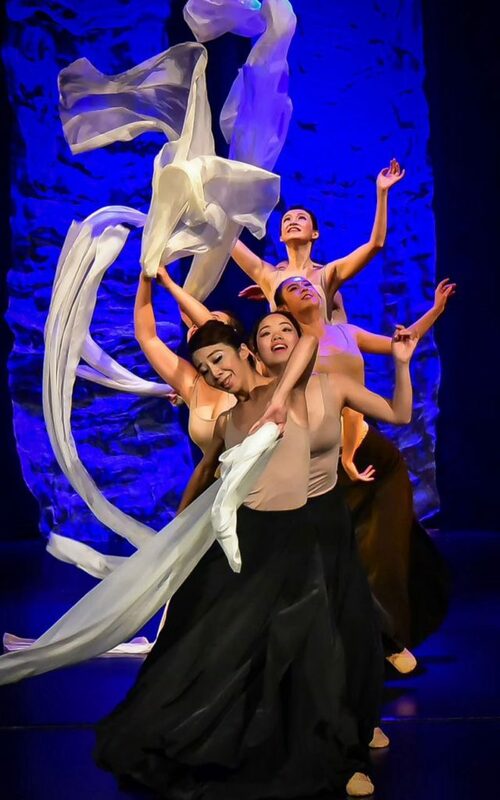 It has been a very meaningful experience not only growing as a dancer but as a Chinese-American. I plan to return to TaoLi next year.